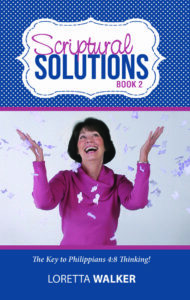 This is book two of Loretta Walker’s previous book about using Scripture to overcome emotions. This 160-page book is a wonderful source for every lady in your congregation. She will find light stories that Loretta shares in her struggle to maintain Phil 4:8 thinking. It is sure to be an inspiration to all. The Man Who Made the Difference in Spanish! 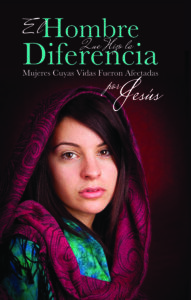 A 96 page book of 10 Women whose lives were touched by Jesus! Concluding with a salvation story.